This is a rich and vibrant treat for children and adults, alike. 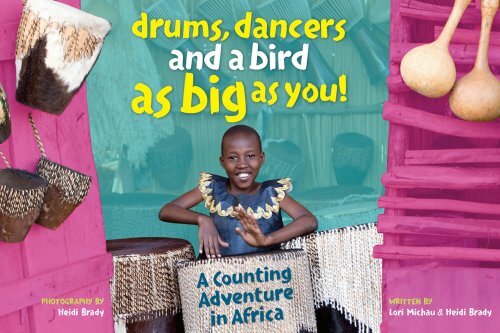 Counting books are in abundance—rightly so—however, this book stands alone due to it’s unique cultural experience and photographs which depict incredulous happiness in an area that is often portrayed with negativity. Positive energy spills from the pages.